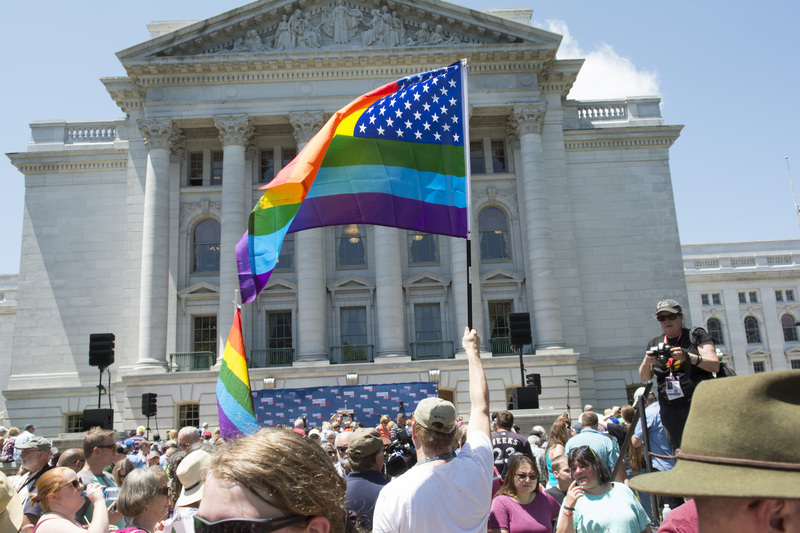 The Madison City Council voted Tuesday to ban gay conversion therapy on minors. Madison City Council Ald. Zach Wood, District 8, was a key player in this legislation. “I think [the ban] was a no-brainer. It is the kind of thing I think we all knew we should have done,” Wood said. Madison is the second city in Wisconsin to enact this ban. Milwaukee banned the practice in March, according to reporting from WITI. The ban really will not bring substantial change to Madison, as hardly any gay conversion therapy currently takes place in the city. 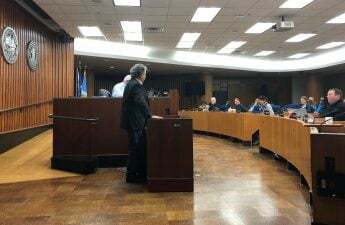 Rather, Wood said the ban serves as a symbol of support for the LGBTQ+ community from the city government. DPW’s LGBTQ caucus chair added that conversion therapy is “harmful, dangerous, and abusive” and has no place in the city of Madison or the state of Wisconsin. 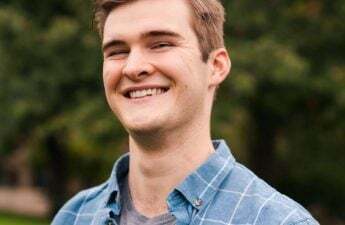 “Conversion therapy is junk science probably bordering on torture, and I am glad we will never have it here,” Wood said.